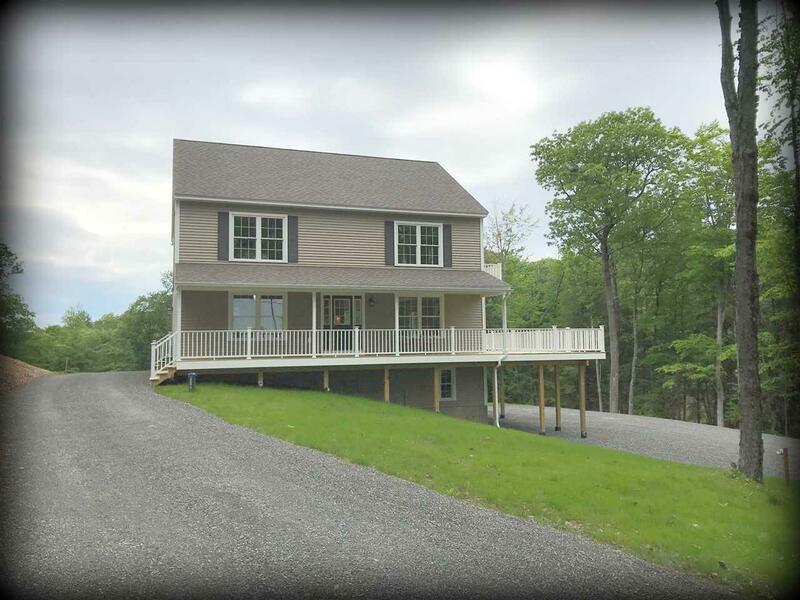 This home is newly completed with farmers porch and 822+/- sq ft of deck area and offers 3+ bedrooms, 2 full and 2 half baths finished room in the lower level with views over Spofford Lake, the peak of Mt. Monadnock, and seasonal rear views of Haystack Mtn. 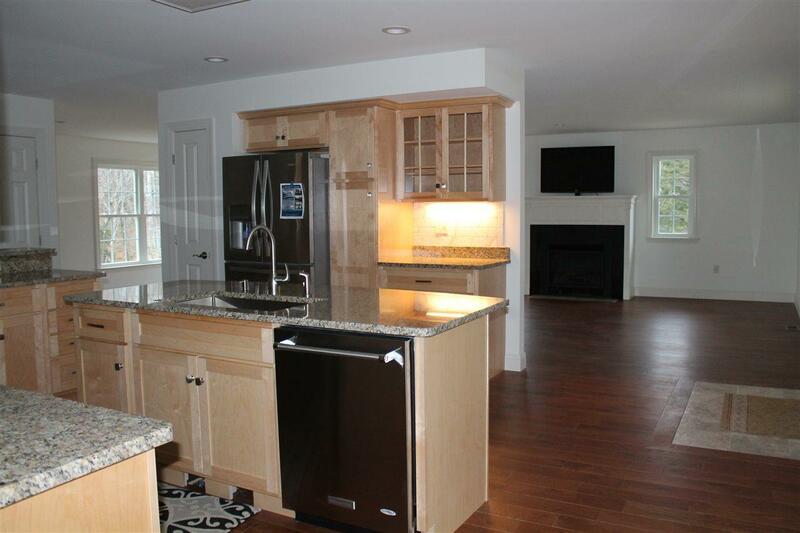 Main level with 5 1/4 red oak floors and porcelain tile with open concept floor plan with central air, gas fireplace. 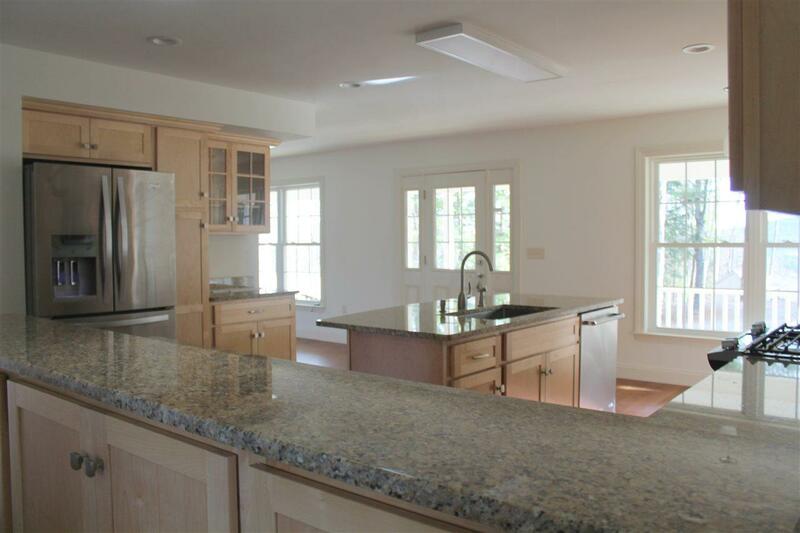 Beautifully appointed kitchen with appliances,plumbed pot filler over stove, soft close cabinetry, granite counters and tiled floor. Insulated 24 x 32 oversized garage with extra storage that has 10 x 8' overhead doors and an interior hot and cold water spout. Master suite features, wood flooring, private bath with large shower and dual shower heads, tray ceiling and private balcony. Low maintenance exterior and energy star rated with led lights throughout. Southeast exposure to enjoy the morning sunrise and beautiful sunsets! 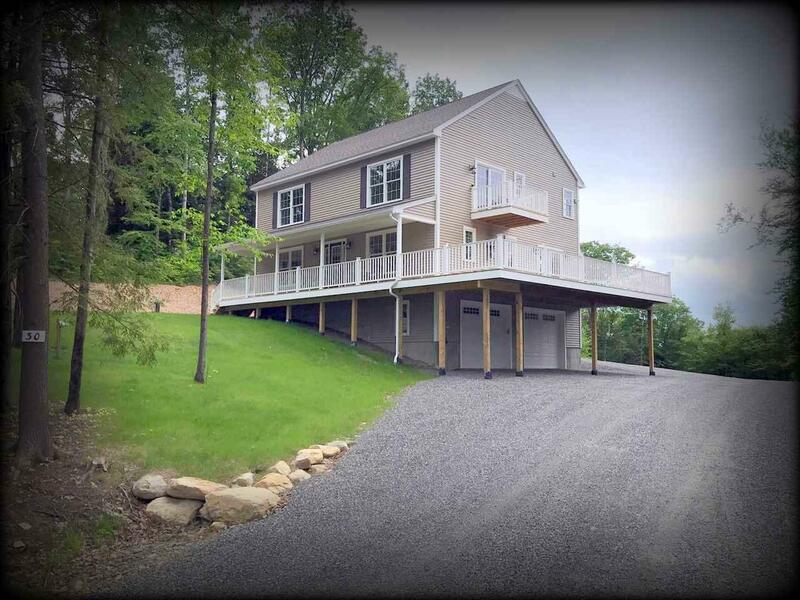 This wonderful home is awaiting its new owner! Courtesy of Pat Paquette of Bh&G - The Masiello Group.